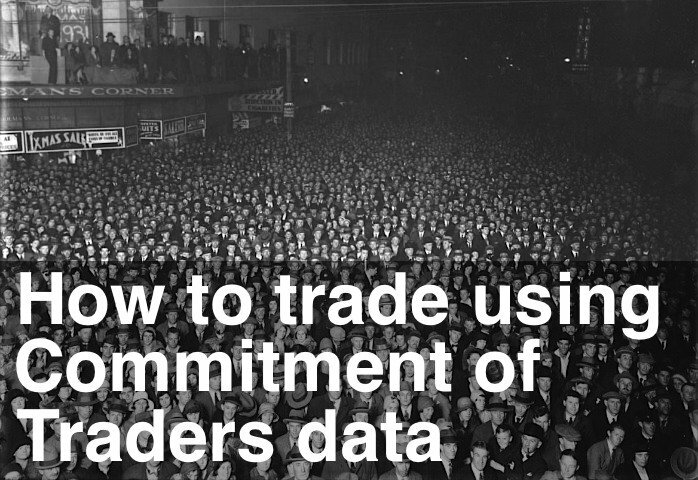 It’s been a long while since I’ve talked about the Commitment of Traders data. Well this weekend an interesting signal popped up on the Euro – more details in the video. If you’re reading this article via email or RSS reader, then follow this link to view the Commitment of Traders video on the website. Good luck with your Emini trading.